It has been an amazing year and exciting to reconnect with the marching band community through The Marching Podcast radio show, while attempting to better the community through music and the marching arts. We have met some great people this year which has helped us grow, and that is a priceless experience that I believe will pave the future for The Marching Podcast radio network. I have enjoyed researching all of the college show-style bands and providing analysis of their performances each week. 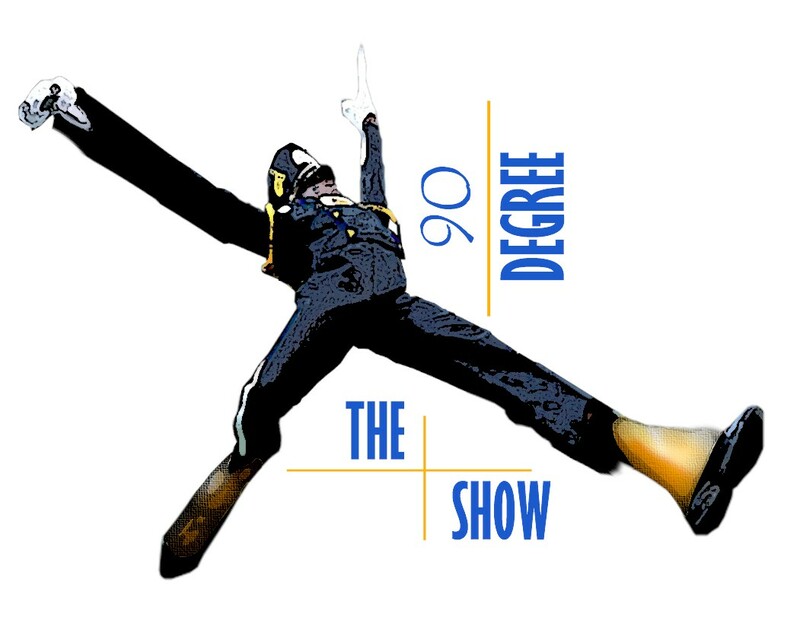 I have prepared a documented analysis of all HBCU college show-style bands, and on December 16th at 6:00 pm (EST), I am going to be broadcasting the first Marching Podcast Awards Show, highlighting the best moments we have witnessed throughout the 2012 marching band season. Also, we will be sure to stay true to just the 2012 performances and analysis, and not base any of the awards on traditional analysis. We would also love to hear from you during the Dec. 16th broadcast, so please call in at 718-664-6025 and tell us what you thought was the Best of 2012. It is going to be a dynamic show, and we look forward to hearing from you and/or you listening to the 2012 Marching Podcast Awards.